Wetlands within the Murray Darling Basin are in good hands, with over 20 years of work by the Murray Darling Wetlands Working Group (MDWWG) to restore and improve the management of wetlands throughout the catchment. 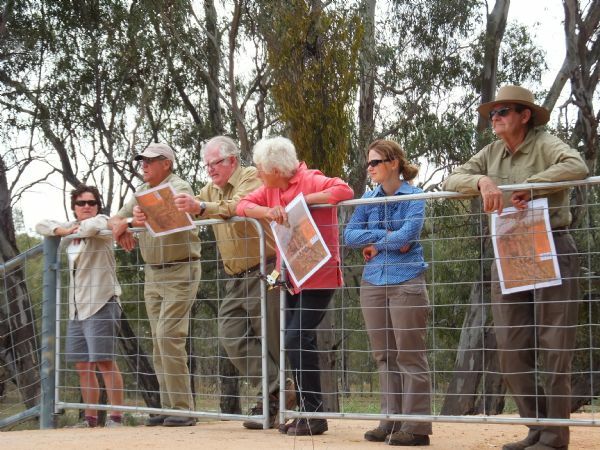 Murray Darling Wetlands Working Group (MDWWG) Ltd. (and its predecessor NSW Murray Wetlands Working Group Inc.) has a long history of linking community involvement with scientific understanding about wetlands within the Basin. 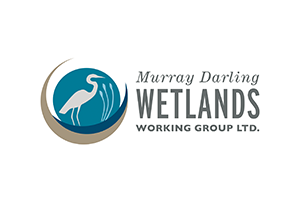 As a non-profit Company, Murray Darling Wetlands Working Group Ltd seeks corporate and public donations as well as donations of water for wetland and environmental uses.